Adrenal Fatigue can have a number of signs and symptoms, but as the name implies, the most telling symptom of Adrenal Fatigue is indeed “fatigue”. 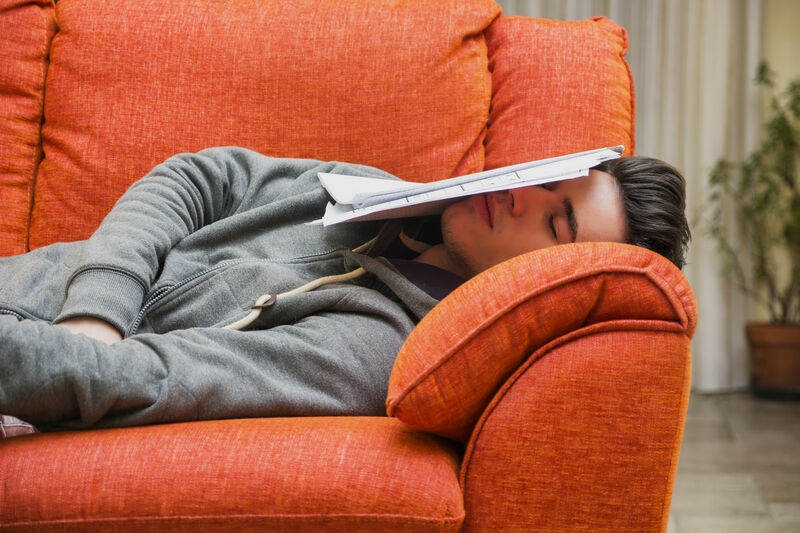 People that suffer from Adrenal Fatigue tend to feel tired and sleepy throughout the whole day. And this doesn’t go away after a good night’s sleep! While fatigue is the most common complaint, there are also other symptoms you may be experiencing. So how can you recognize adrenal fatigue? Adrenal Fatigue is caused by lower levels of stress hormones, such as cortisol and adrenaline and neurotransmitters. These declines in hormones and neurotransmitters together with the disruption in the daily cortisol cycle, are basically responsible for many of the adrenal fatigue symptoms. Because every person is different, every sufferer from Adrenal Fatigue usually has slightly different symptoms. 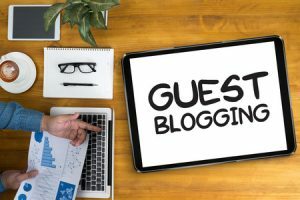 However there are some common complaints. 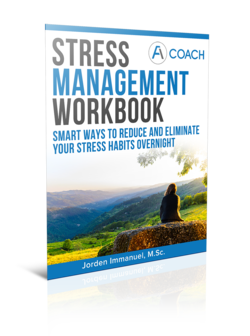 Most (if not all) people that suffer from Adrenal Fatigue experience symptoms like fatigue, an inability to handle stress and cravings for certain types of foods. But there are also some less common symptoms reported by a smaller group of people. These symptoms include frequent urination, cold hands and feet and hairloss. What are common symptoms of Adrenal Fatigue? As each person is unique, the symptoms of Adrenal Fatigue can also vary from person to person. Not everyone with Adrenal Fatigue experiences the same symptoms or develops every symptom. Below we have grouped the common complaints that Adrenal Fatigue sufferers report. Unfortunately there is no magic pill that heals your adrenals and that fights off your fatigue and other symptoms. It generally takes years to develop Adrenal Fatigue and it also takes some time and dedication to recover from it. 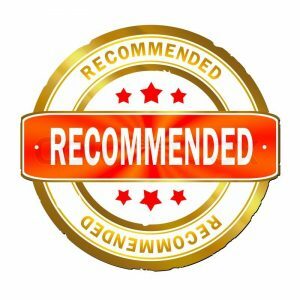 Luckily there are a number of strategies that you can follow to recover from Adrenal Fatigue and restore your energy levels back to normal. 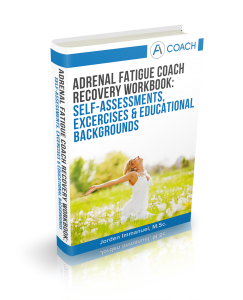 If you are not sure where to start, have a look at the Adrenal Fatigue Recovery Workbook. 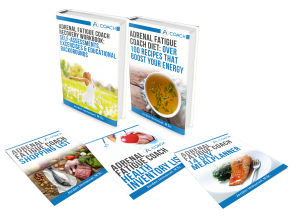 It contains all the information and the tools to help you on your way to recovery from Adrenal Fatigue.